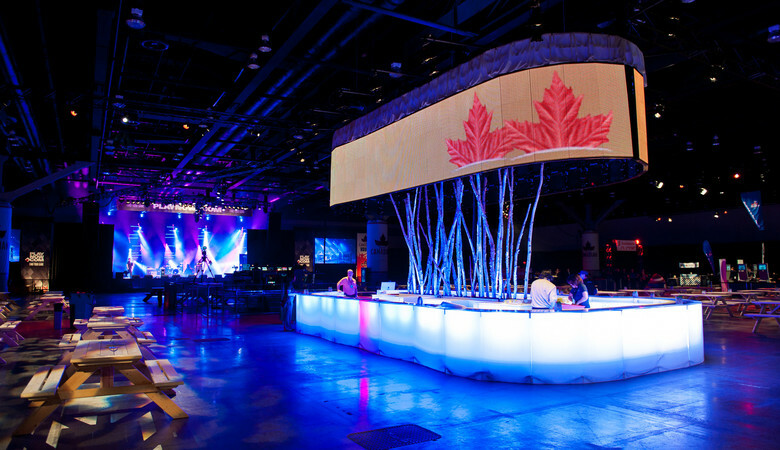 Creating an exceptional event can be a huge challenge. 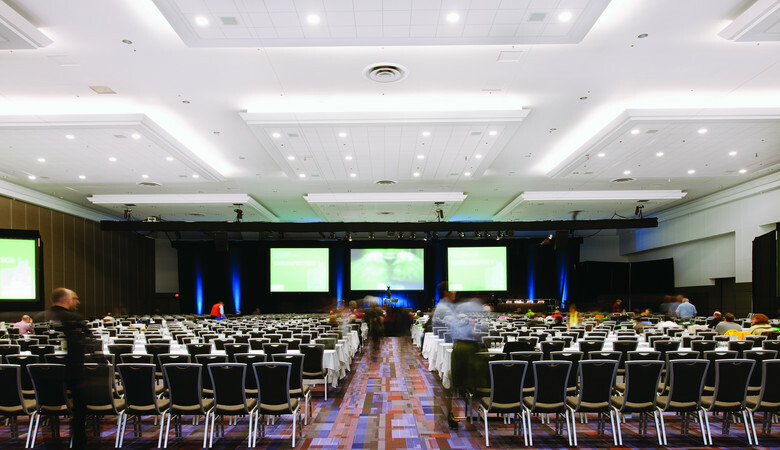 We don’t just supply you with a world-class venue; we help make your event a success from the start to the finish – whether it’s a meeting for 20 or a congress for 20,000. Rest assured, our facility has successfully hosted the most complex international conventions, as well as other events of all shapes and sizes. This is where we start helping you with all the tools and information you need. If you can’t find what you’re looking for or have any questions at all, please don’t hesitate to contact us. We have the expertise to create inspired experiences on any scale – from meetings and ceremonies to product launches and seminars. All in flexible, functional spaces designed to seamlessly host your event. Trade and consumer shows come to life at the Vancouver Convention Centre. 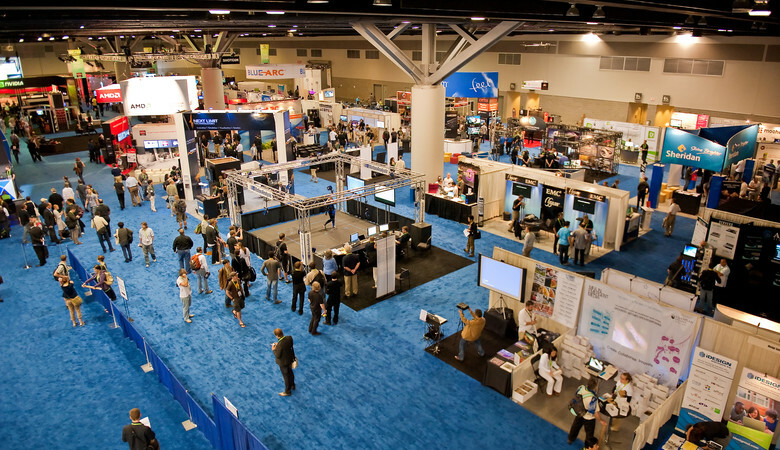 Whether using our vast exhibition halls in our East and West buildings or different event space, we ensure that exhibitors are positioned well for success. 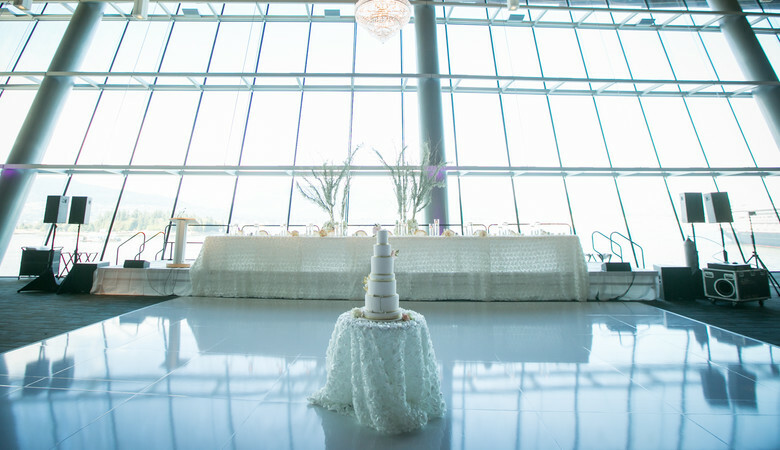 Our facility is the perfect setting for a diverse range of events — from fundraisers and galas to ceremonies and cultural celebrations. 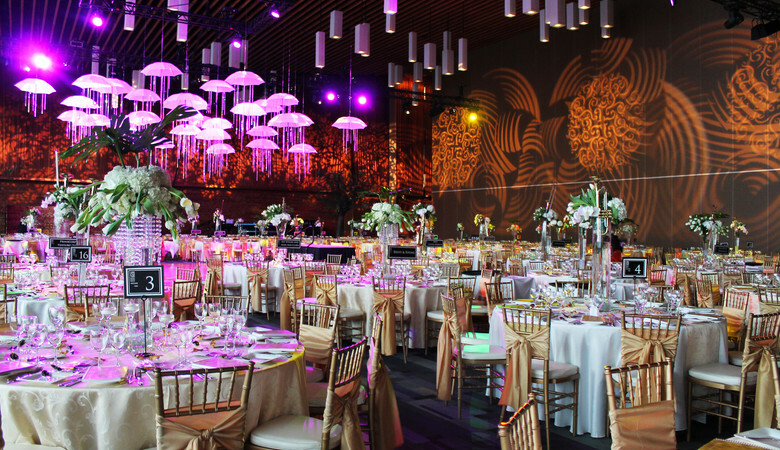 Whether it’s the most intimate gathering or a crowd of your most distinguished guests, every event at the Vancouver Convention Centre will be nothing short of spectacular. An unconventional facility like ours is often home to unconventional events. We are pleased to accommodate film and TV productions, concerts and other special events looking for a special event space. 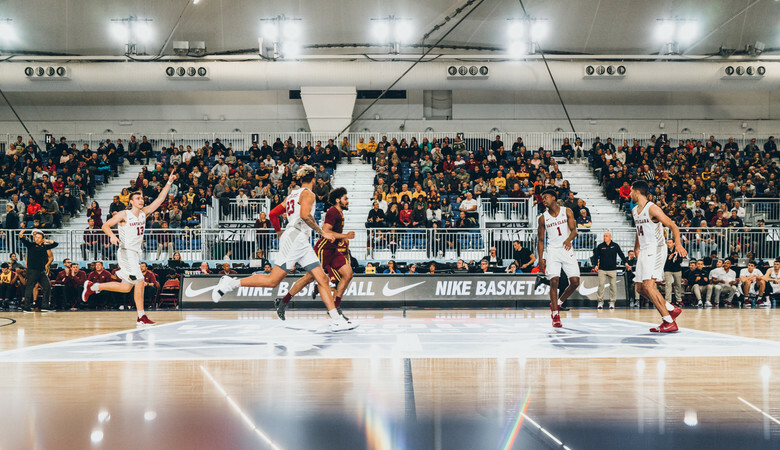 With our extraordinary service, technological capabilities and architecturally stunning spaces, we can bring your sporting event to life. Athletes and spectators will enjoy a world-class facility and a lasting experience that is second to none. 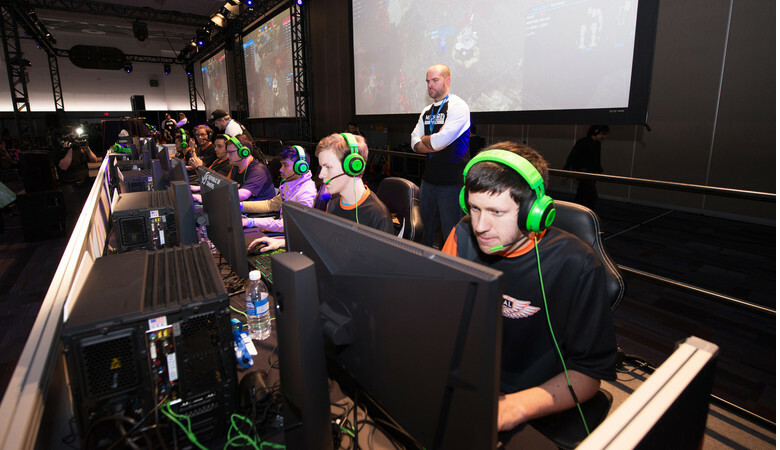 With experience hosting numerous Esports events, the Vancouver Convention Centre and BC Place is ready for your next event.